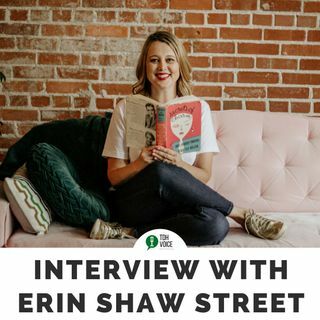 Erin Shaw Street wants to change the way we talk about drinking. She started a project in January called Tell Better Stories 2018, to encourage anyone who posts anything online to be more mindful of the messaging around alcohol. She joined us on the podcast to talk about what she's been up to and how you can participate.